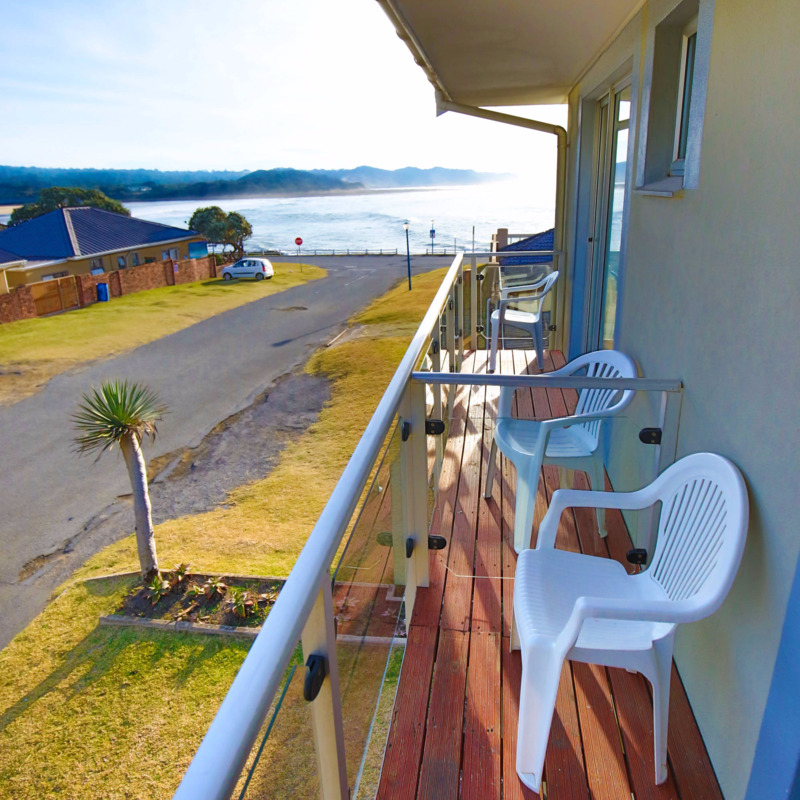 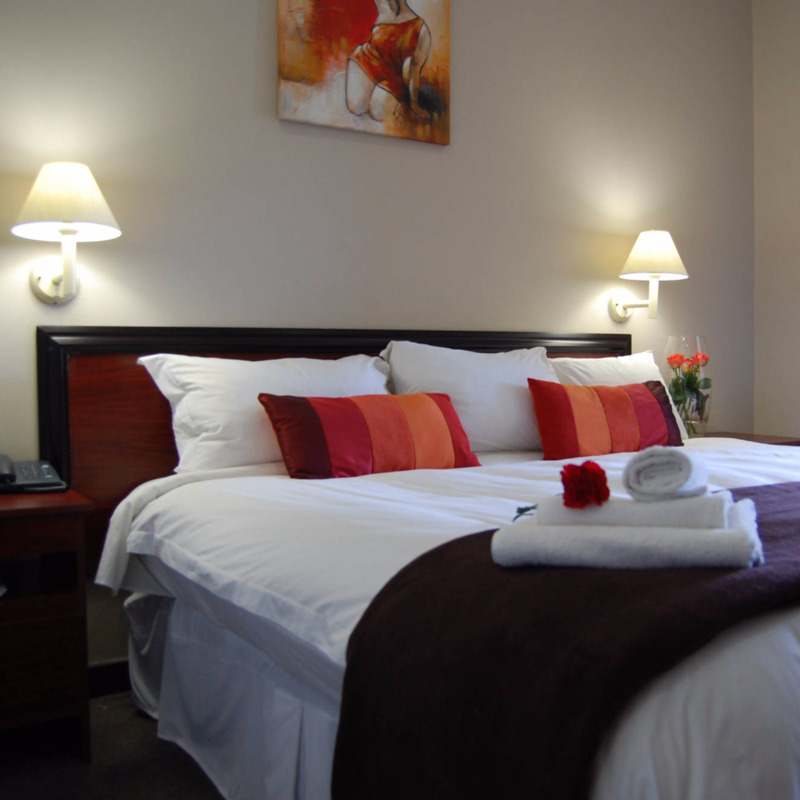 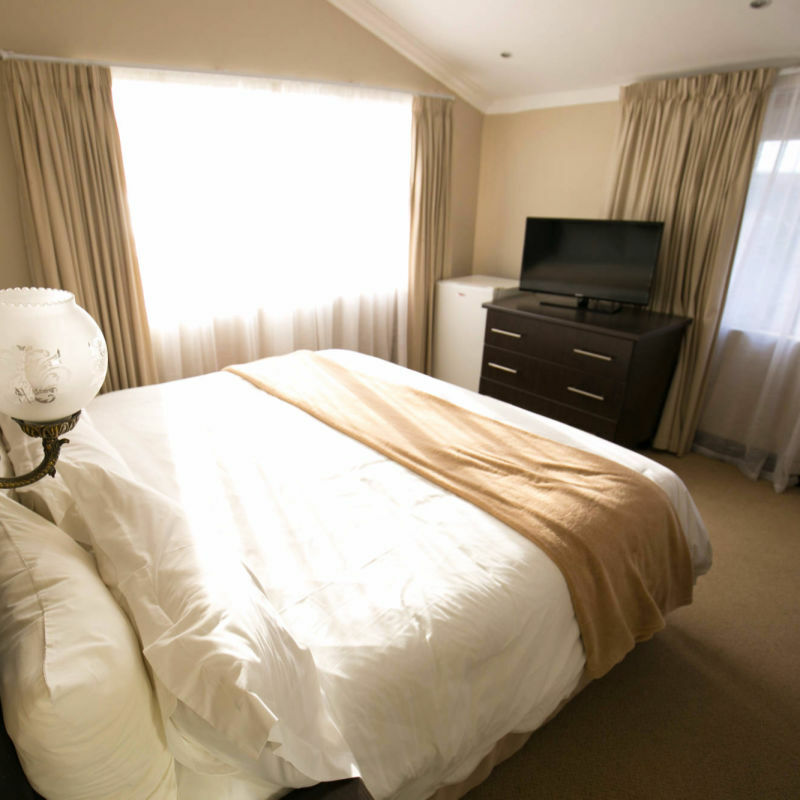 Accommodation at Bluewaters Hotel is a comfortable affair. 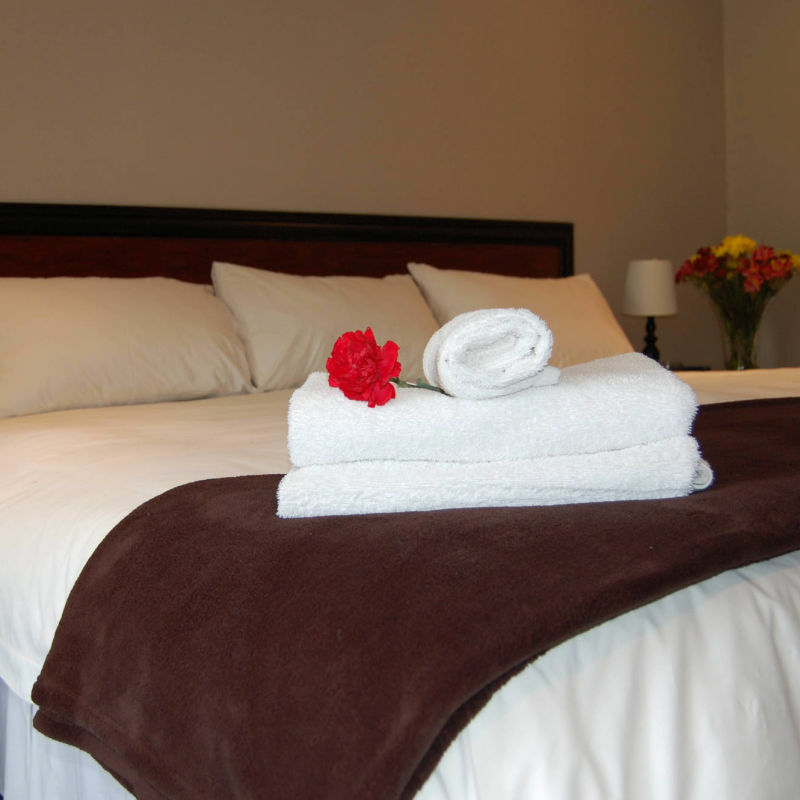 Our rooms are spotlessly clean, well decorated and our en-suite bathrooms are modern and inviting. 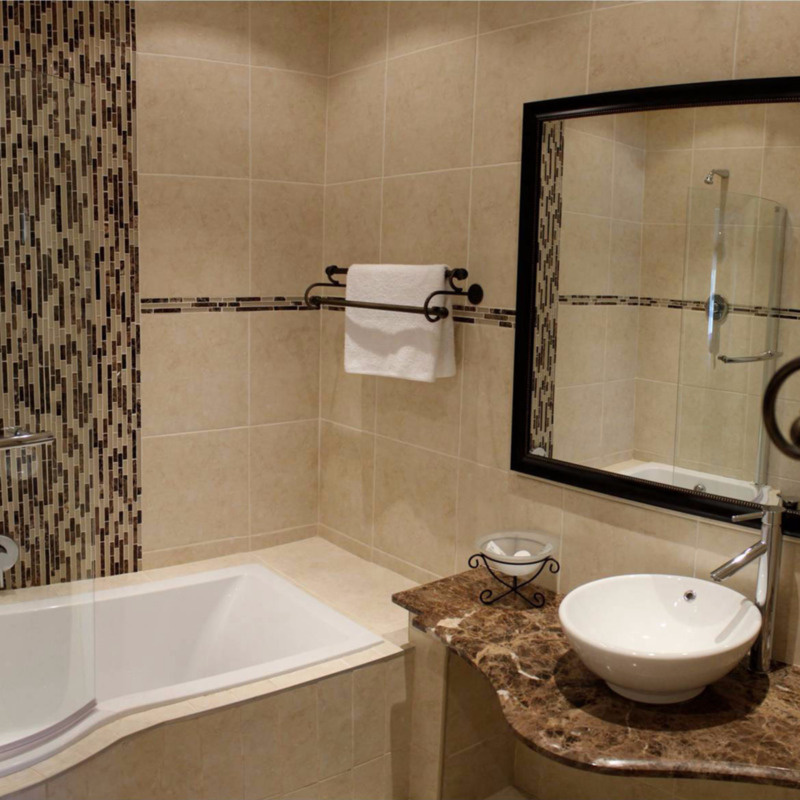 Simply understated yet, with an air of sophistication which exceeds three-star standards. 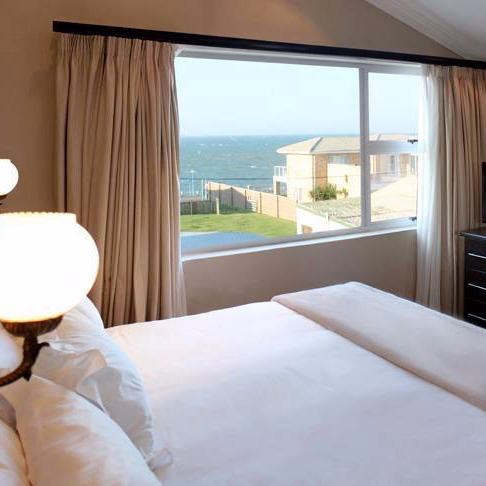 Bluewaters Hotel has 15 standard en-suite rooms, 13 King Leisure rooms and 5 Executive Suites. 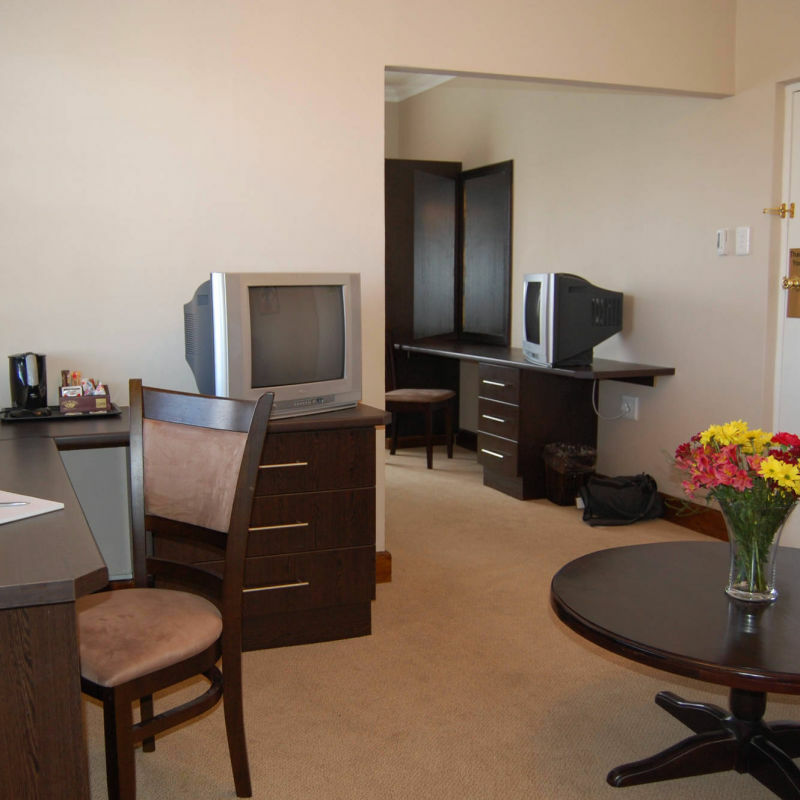 Facilities include television in room with DSTV bouquet, tea and coffee making facilities, bathroom amenities and room service upon request. 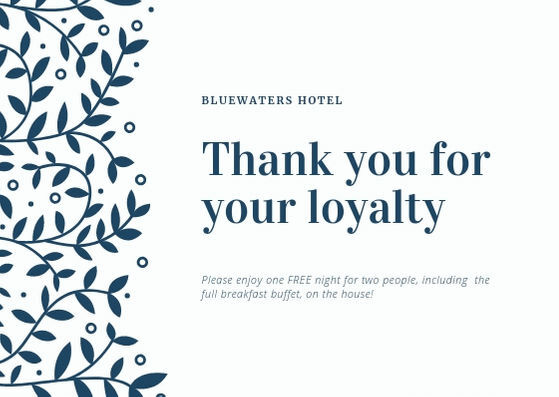 including the full breakfast buffet - on the house!